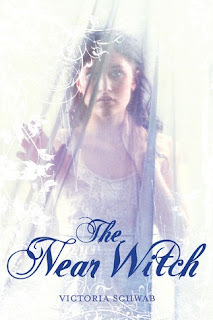 The Near Witch by Victoria Schwab? Featured books, including this month's featured book, are selected based on your suggestions. Feel free to suggest a book at any time. Newbies are welcome to join in! 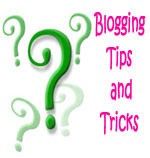 The comparison list will likely include direct quotes from your review. Submissions will be accepted until Tuesday, January 31st. Submissions will not be accepted after this date. 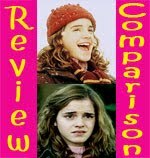 The Review Comparison for The Near Witch will post in February. Yay! Another book review comparison. I love these. I'll have to go back and add my link. Probably in a few hours. Just submitted mine. Looking forward to another review comparison! Yay! I love review comparison, and I love The Near Witch! Thanks, Small! I always love these! I'm about to read it but don't know if I'd review in whatever time frame you need. I'll just have to compare it on my own. Can't wait to see what everyone thinks! Crazy cool idea! I won't be participating in this one cause I have so much to read/review this month but I'll definitely tune in for the post to see the result! I just checked this out from the library yesterday. I'll see if my review will fit in the time frame otherwise I'll just have to compare it to my own. Love these comparisons, Small, especially with books that I'm just "meh" about that other people love. Sheesh! I didn't read this one! But I love that you do the comparisons. Someone needs to do that for the books I read!! Maybe i can! So Sorry Ver Schwab! She was such a trooper to sign my son's cast and I haven't even read her book. Soon! I've heard amazing things about it. Oh, I think I reviewed this one last year but I was one of the few who didn't love it! I'll sign up for the comparison though, I have never done it before. Alison, I'm so glad you'll be participating! Did you submit your link yet? (It's not showing up on the form). 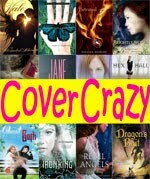 La Toya, Aw, as long as it's a YA book, you can submit a book suggestion! Alex, Oh good! I love having a variety of opinions in the comparisons. Thanks!